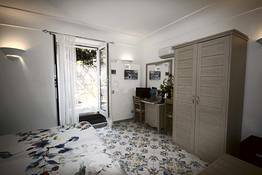 La camera matrimoniale Stella Marina è molto spaziosa e illuminata, dotata di un pavimento in stile Caprese. 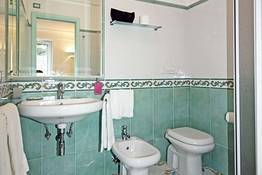 La Camera inoltre dispone di un Bollitore per il The e il Caffe, questo servizio è compreso nel prezzo della camera, il consumo dei prodotti del frigobar è a pagamento. 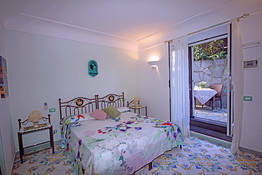 l nome della camera deriva dal simpatico animaletto che vorremmo tanto trovare a casa in un acquario.Può accogliere comodamente 2 persone e all'occorrenza anche 3. 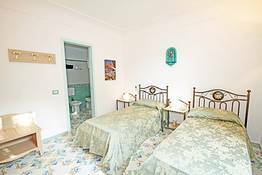 E' provvista di un letto matrimoniale o due letti singoli e all'occorrenza di un letto supplementare. 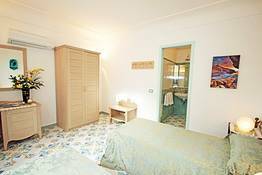 E' il risultato di un accurato restauro della famiglia Madonna e in particolare Giuseppina che ha saputo valorizzare e arredare la camera con stile Caprese. 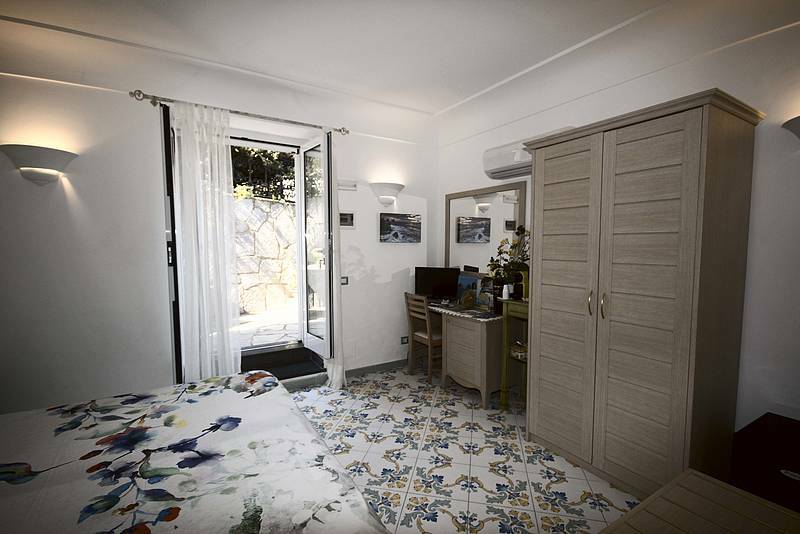 Il pavimento e l'arredamento renderanno unico il vostro soggiorno. 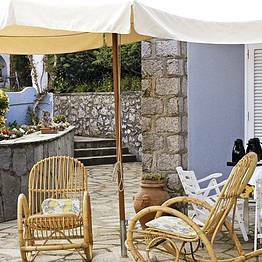 Relax e tanto divertimento sono a pochi passi della movimentata vita estiva dell'isola Caprese. 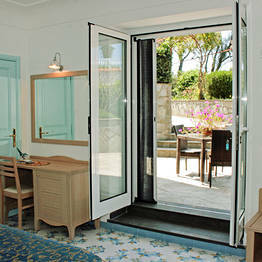 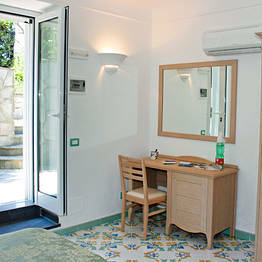 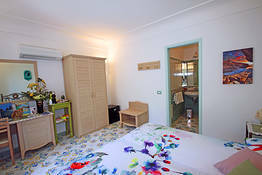 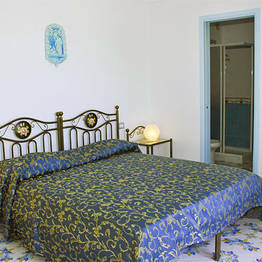 The peace and tranquility of Anacapri, the picturesque and largely pedestrian town situated at the foot of the Island of Capri's Monte Solaro, pervade the walls of the Bed & Breakfast Cavalluccio Marino, as if to ensure that guests staying at this family run establishment enjoy the most relaxing of vacations. 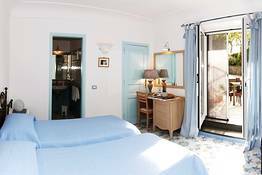 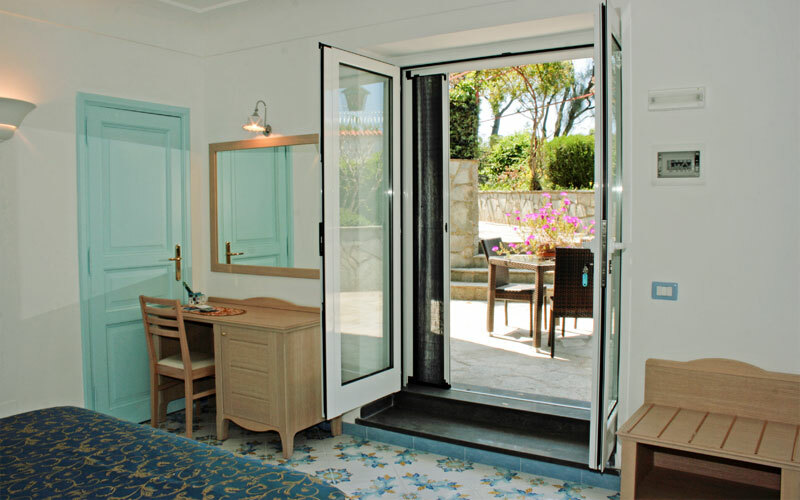 Located inside a characteristic island home, B&B Cavalluccio Marino offers attractive guest accommodation in just three spacious bedrooms furnished in typical Anacapri style. 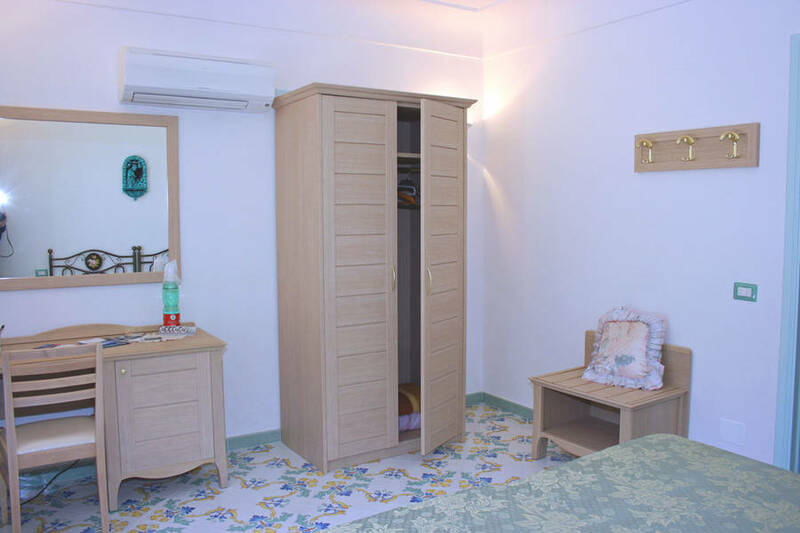 All bedrooms are equipped with every modern convenience, including air conditioning, television, and minibar. 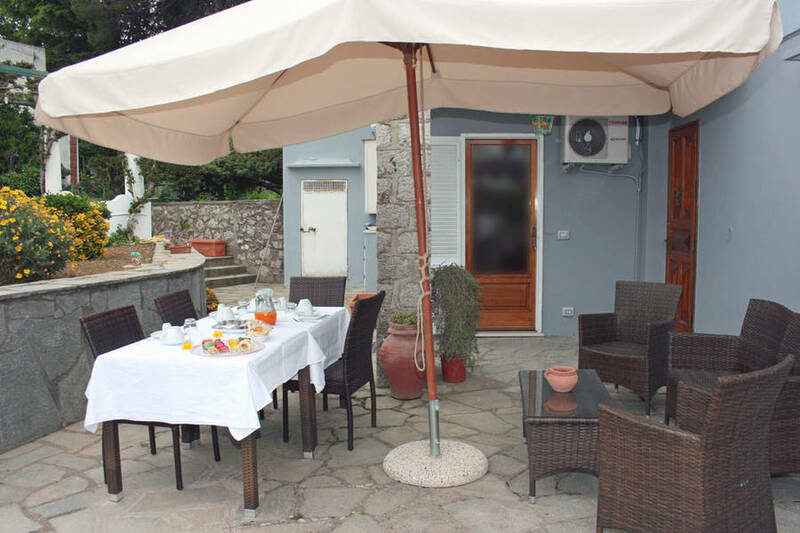 During the summer, breakfast is served "al fresco" on the B&B's sunny terrace, surrounded by the delicate perfumes and vibrant colors of the island's flowers. 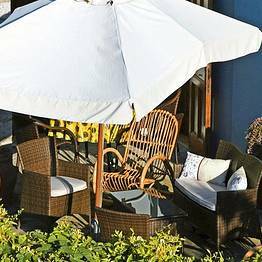 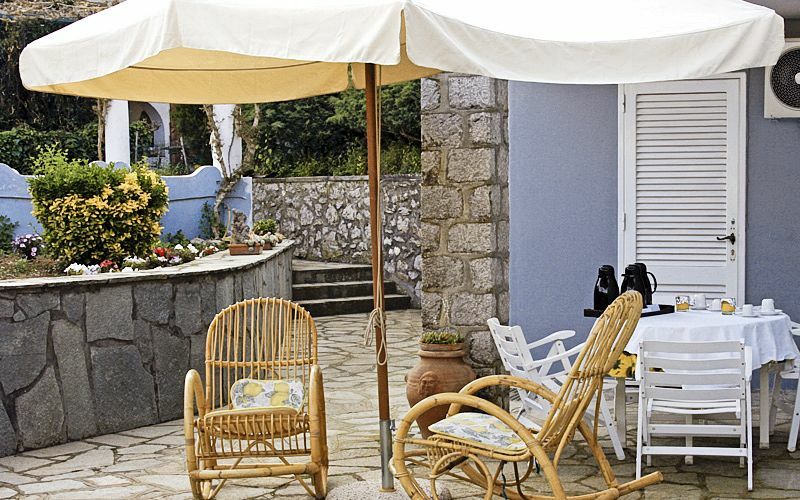 Furnished with comfortable wicker chairs, the terrace provides a charming outdoor sitting room in which to relax after a day spent exploring the island or an afternoon by the sea. 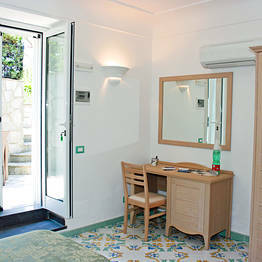 One of the island's principal tourist attractions and always a favorite amongst guests staying at Cavalluccio Marino, Villa San Michele was the dream home of Axel Munthe, and is now a museum in which the 19th century Swedish writer's collection of artworks and archeological findings are displayed. 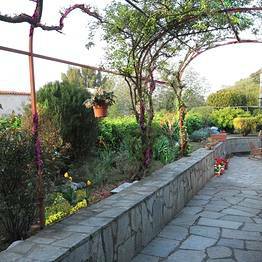 From the B&B guests reach the museum by way of a picturesque little lane, lined with tiny little souvenir and craft shops. 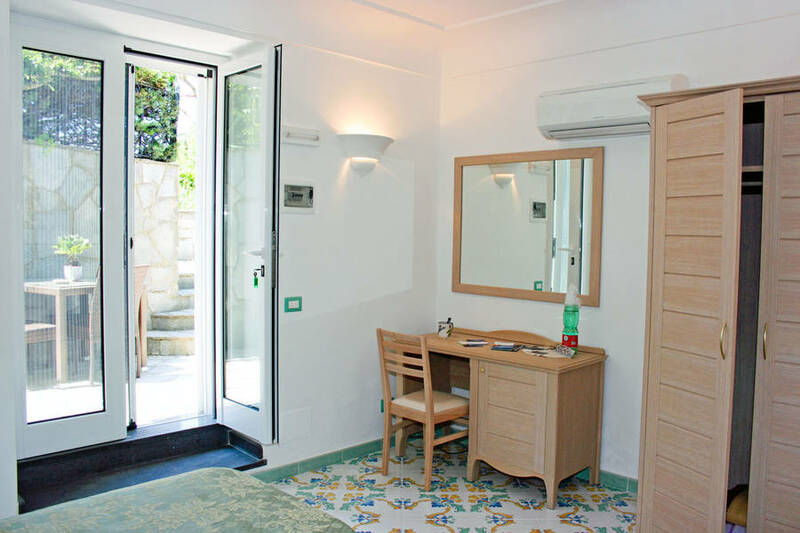 Also within easy walking distance of Cavalluccio Marino, Anacapri's chairlift transports visitors over the town's vegetable gardens and vineyards all the way to the summit of Monte Solaro, from where magnificent views of the island and the whole of the Bay of Naples can be seen. 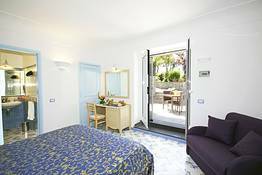 "The rooms were spotlessly clean, the staff always courteous and ready to help: we will be back. " "Peace reigns supreme over this little hotel, making it ideal for a relaxing vacation. 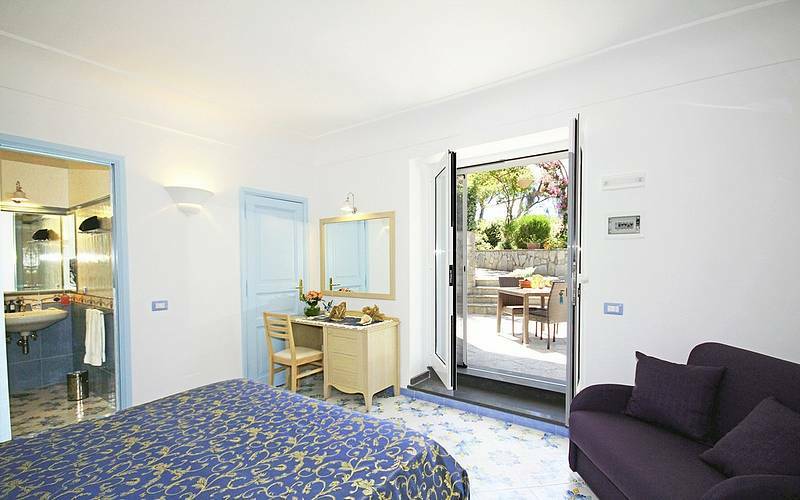 Located within easy reach of the center of Anacapri. " 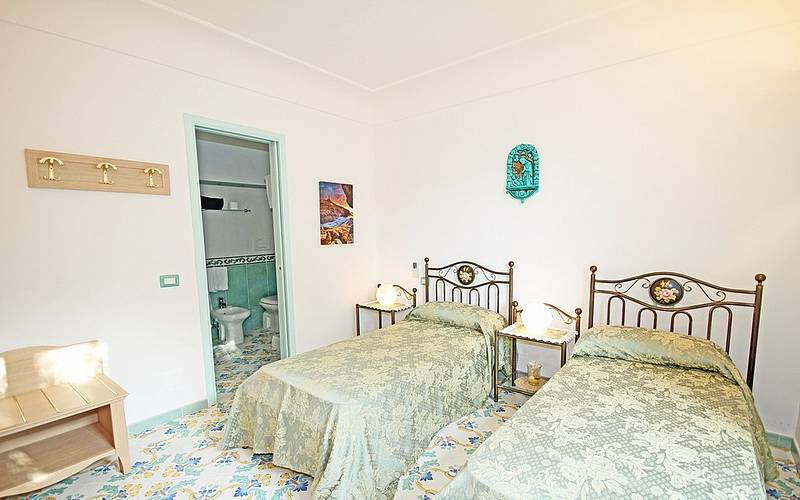 "The couple was very, very friendly!" 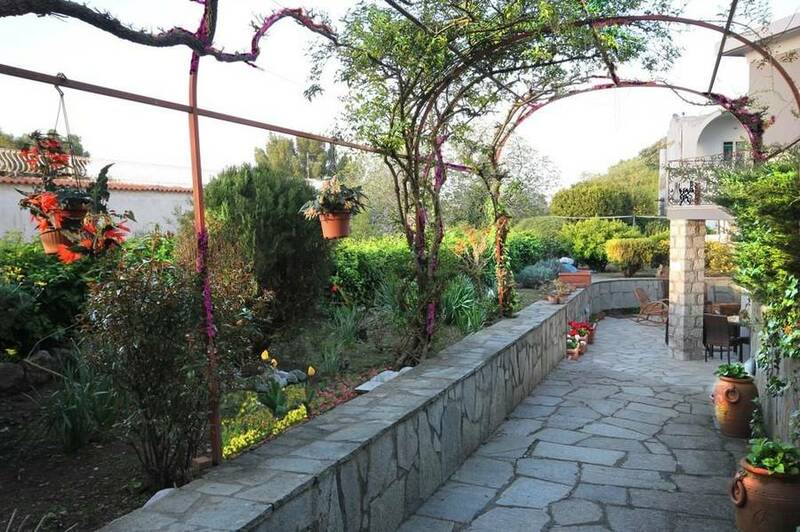 " Everything, including the terrace and garden, was beautiful. 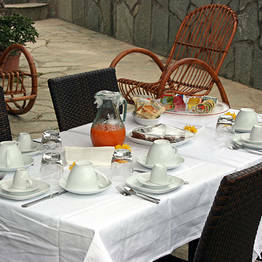 The owners were very kind and did all the could do to keep guests happy." 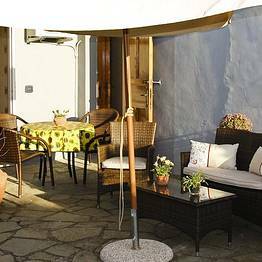 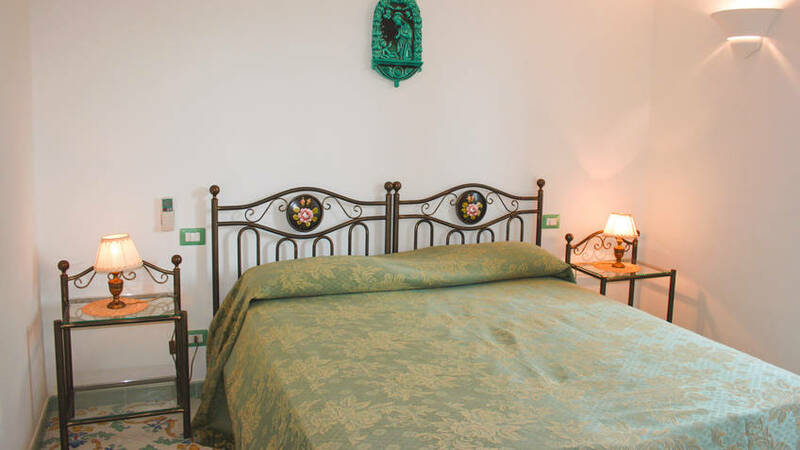 "I'd happily return, if only to enjoy the delightful company of the owners, Giuseppina and Antonio." 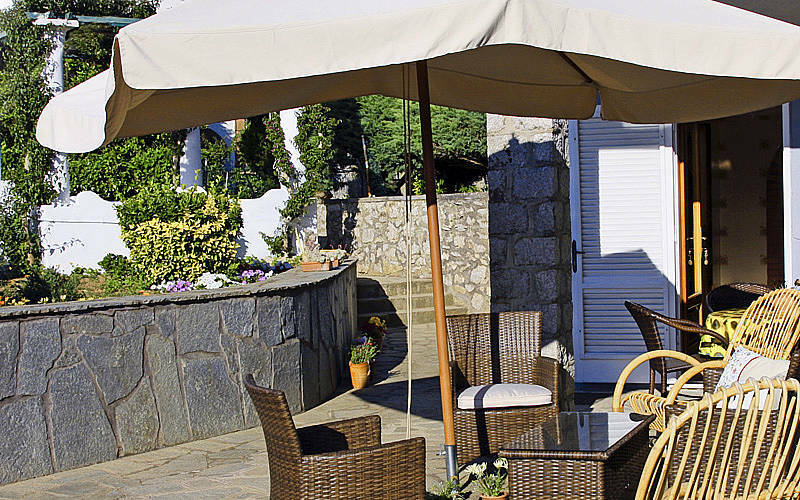 "Highly recommend! 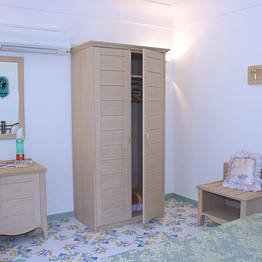 Very comfortable and clean bedrooms. 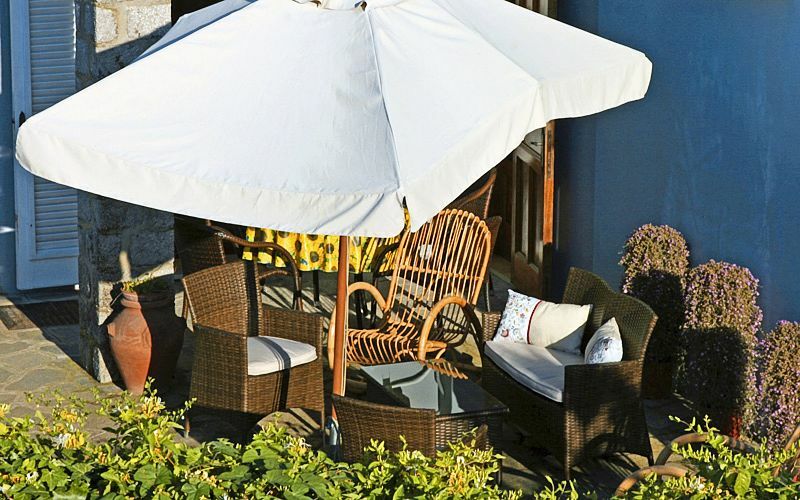 Conveniently located close to bus stop & main street. 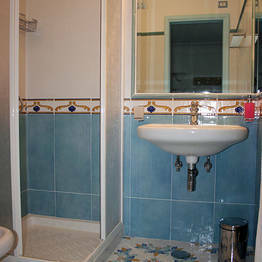 Host family very welcoming & caring. 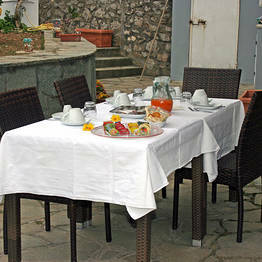 Delicious breakfast with homemade Italian cake." 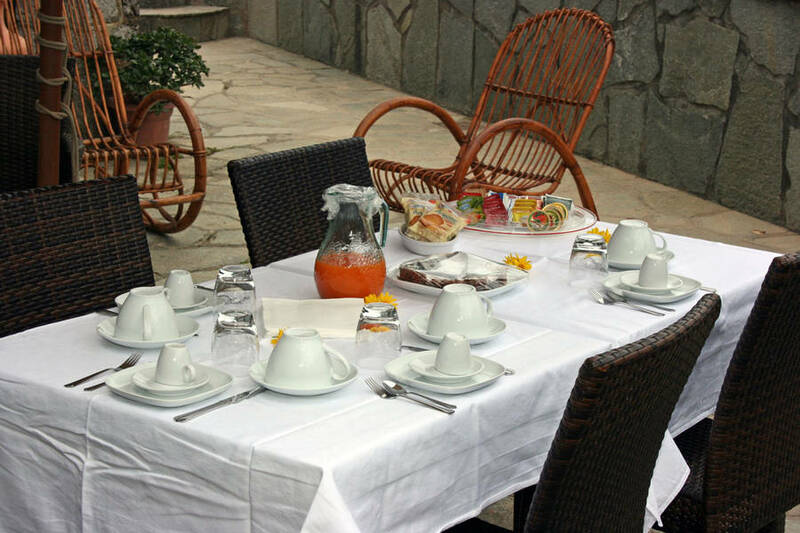 "Breakfast was excellent. 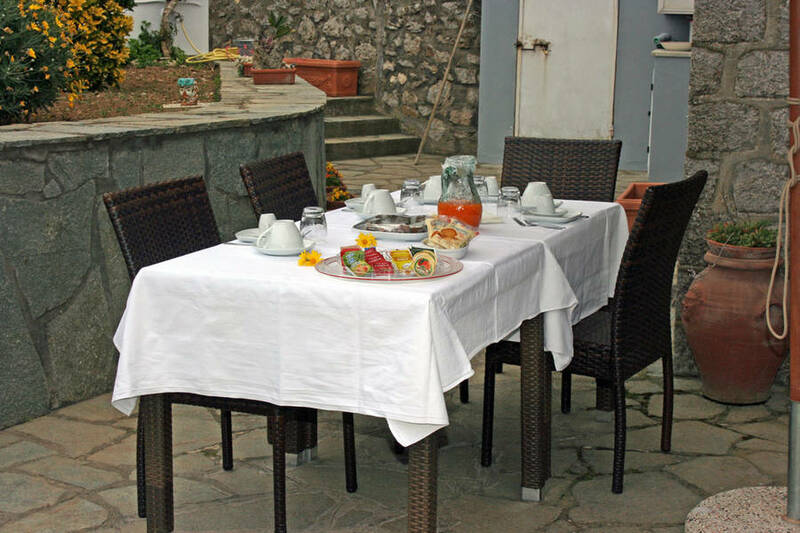 The cakes made by Signora Giuseppina were especially delicious. " 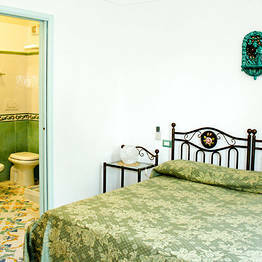 "The comfortable bedrooms had that extra touch of class. " 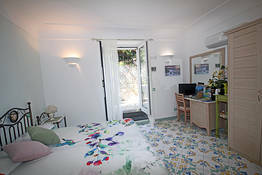 "Very much enjoyed our stay and would highly recommend. 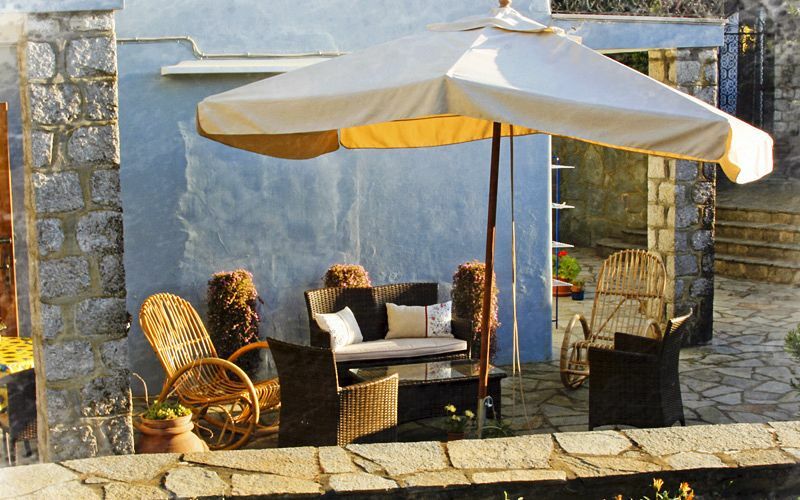 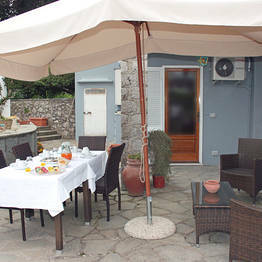 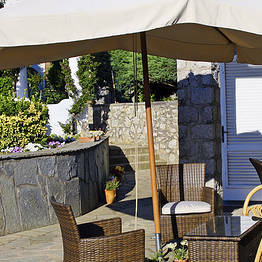 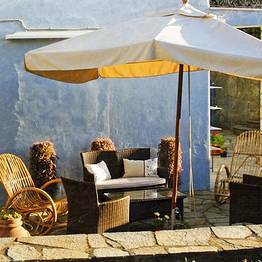 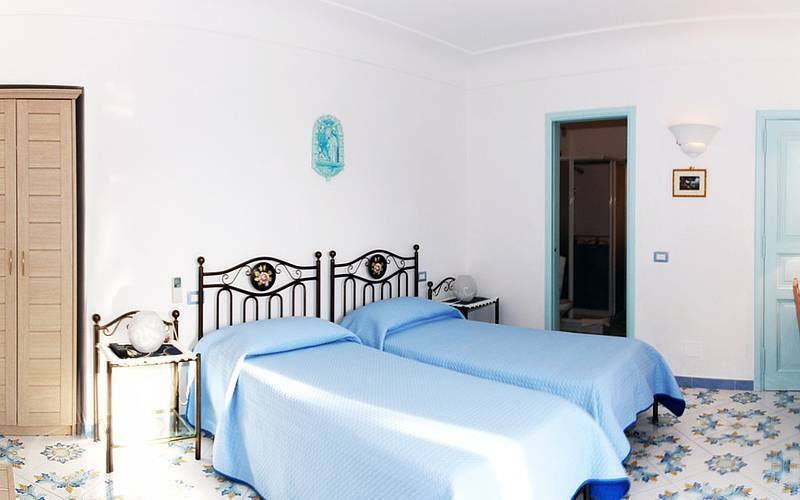 This little B&B is located right in the center of Anacapri. 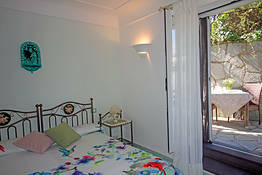 Everything was wonderful!" 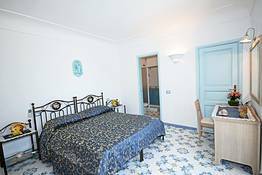 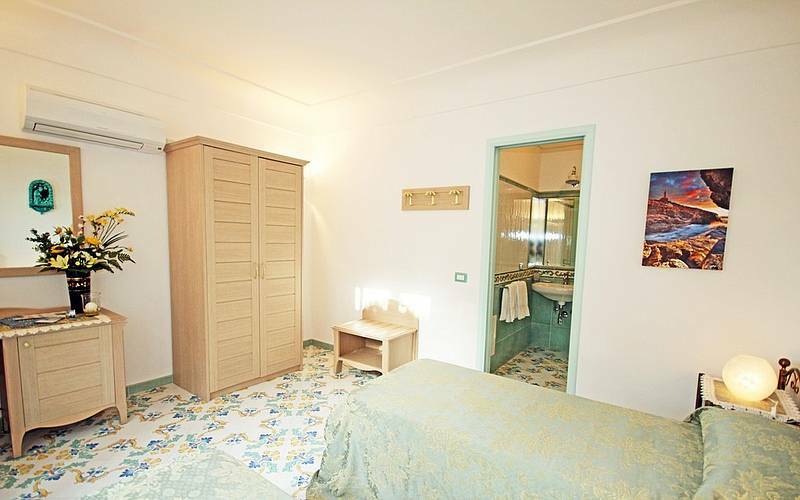 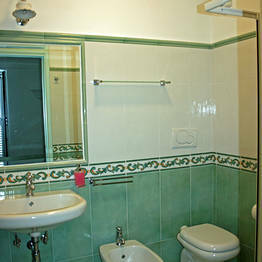 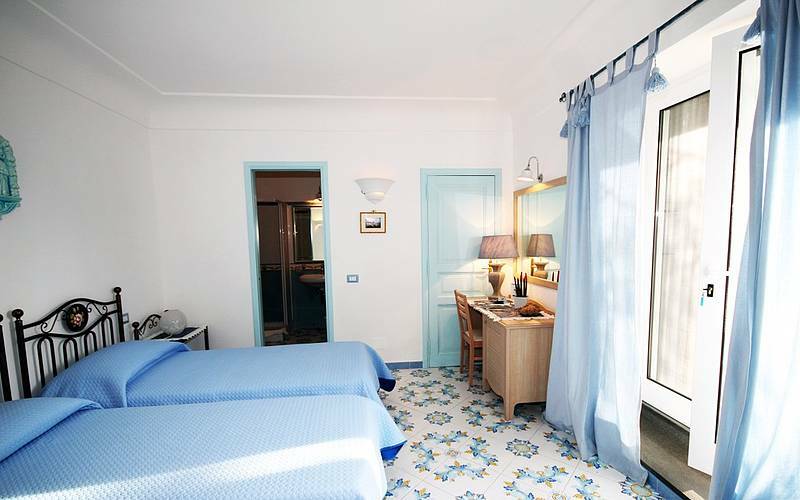 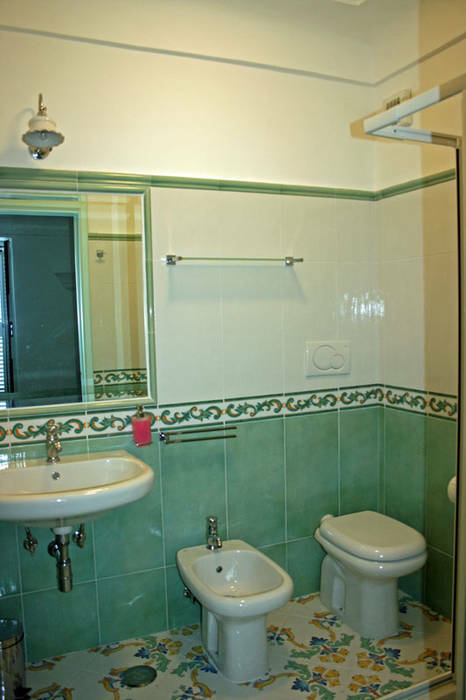 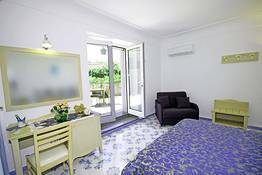 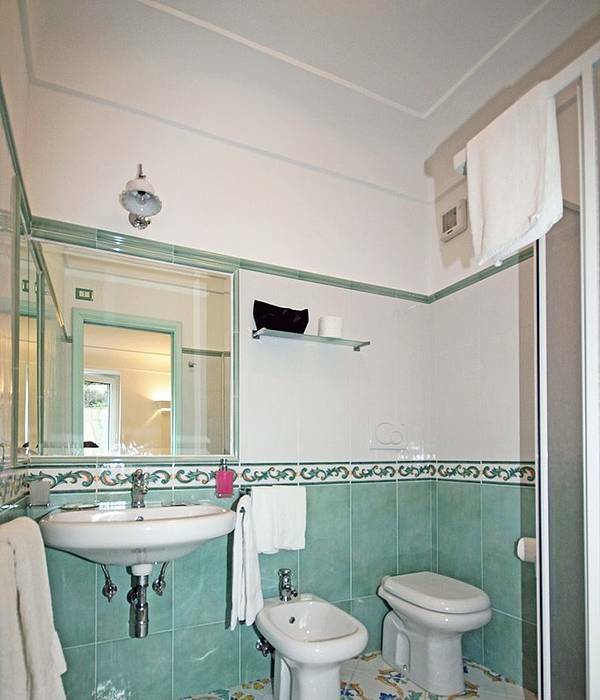 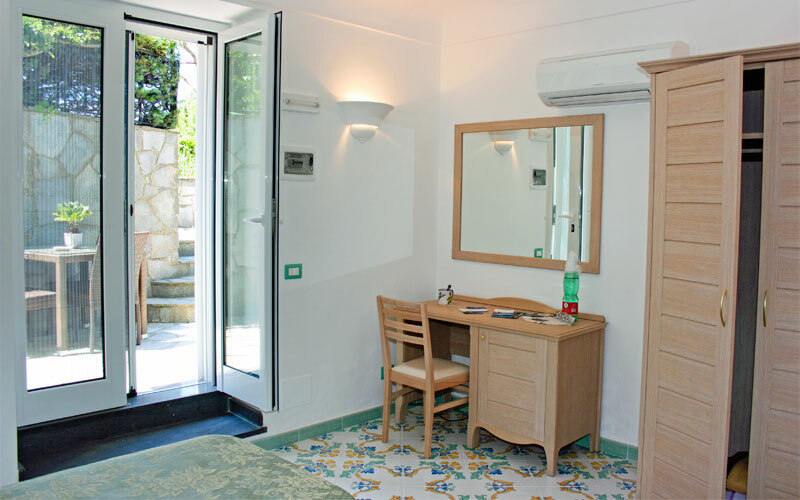 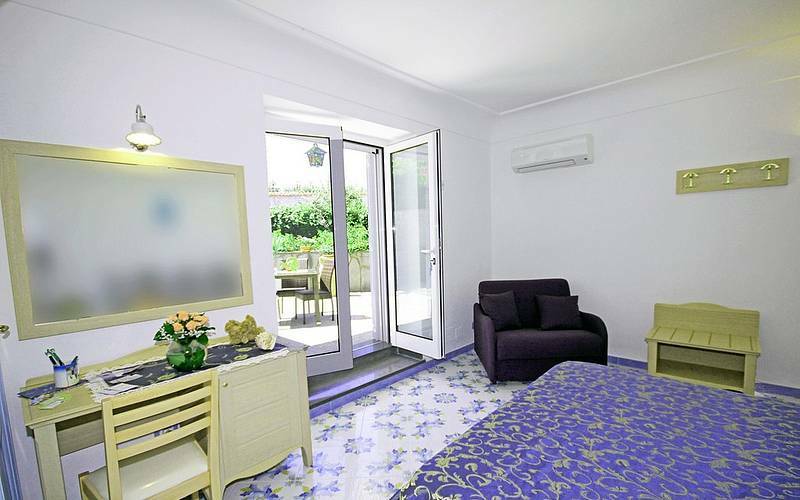 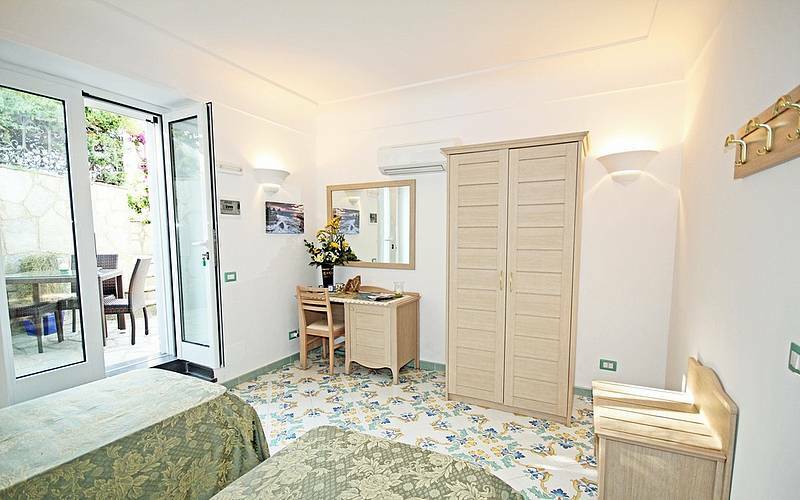 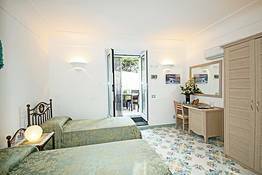 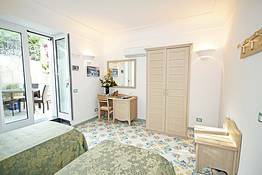 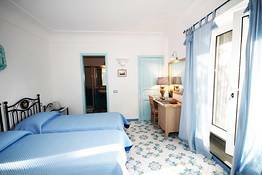 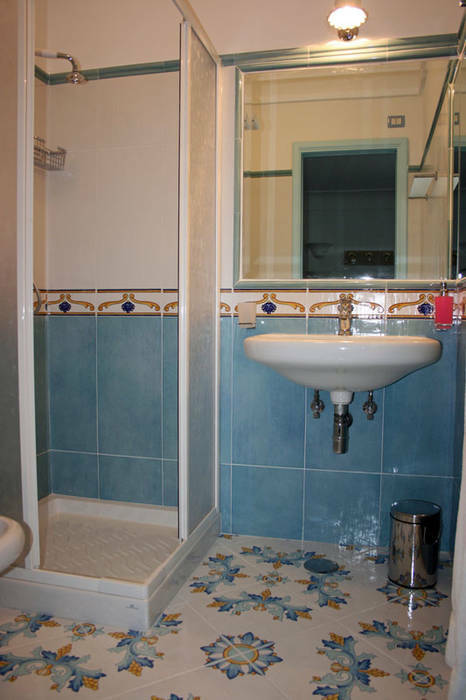 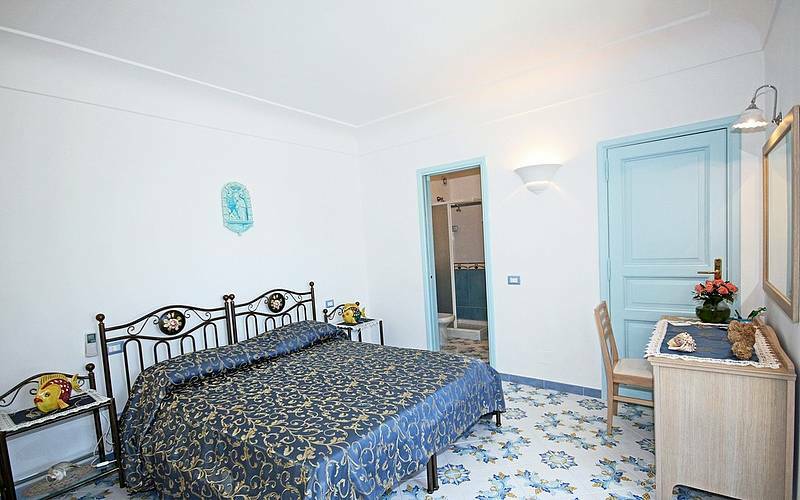 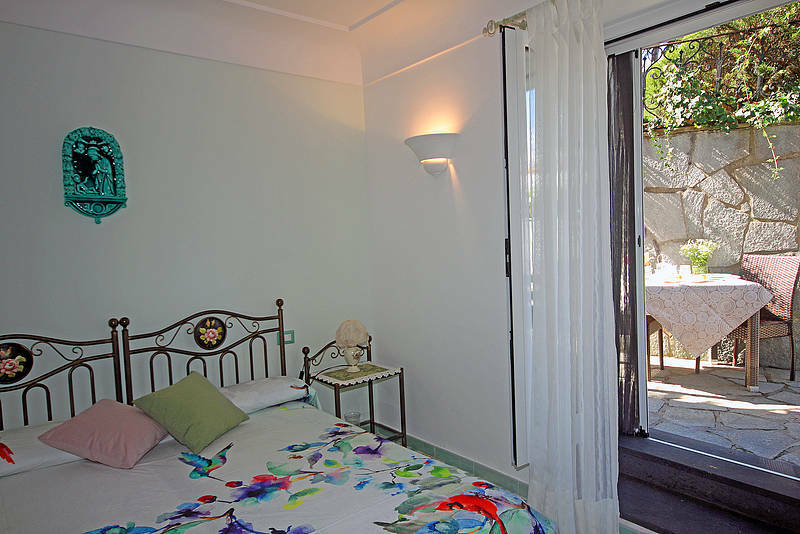 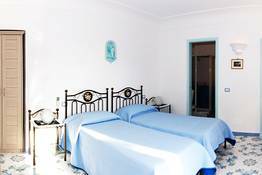 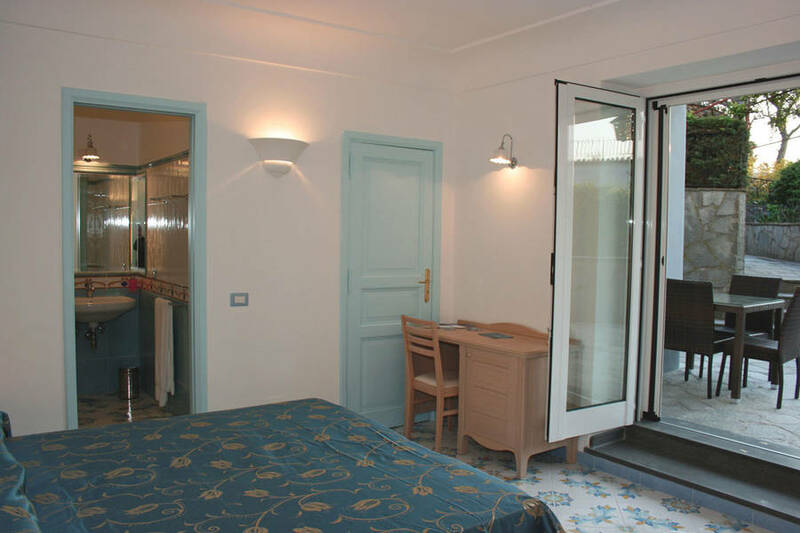 "Really friendly, tidy rooms, great location in centre of Anacapri near the bus stop." 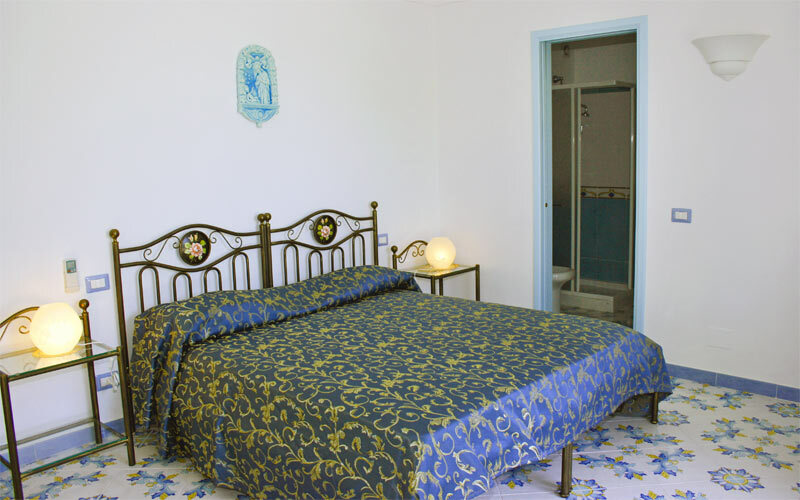 Bed & Breakfast Cavalluccio Marino is located just a few meters away from the historic center of Anacapri, the picturesque little town resting at the foot of the Island of Capri's magnificent Monte Solaro. 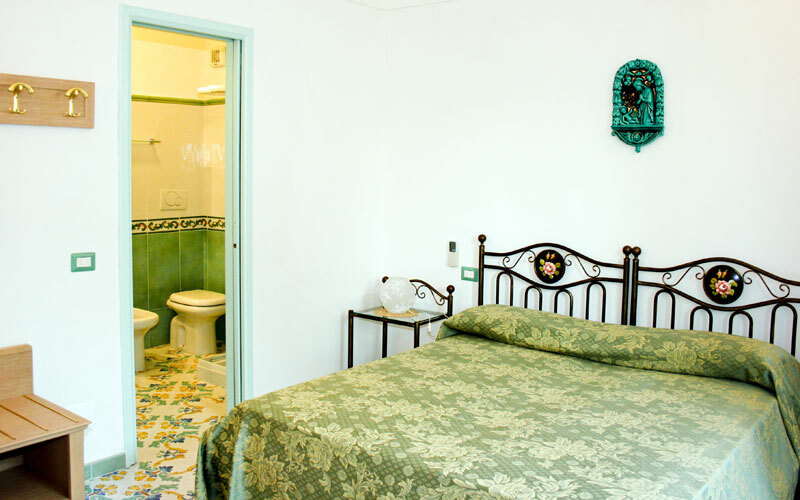 The chairlift which transports visitors to the summit of the mountain is within easy walking distance from the B&B, as are the Villa San Michele Museum and the Church of San Michele, the latter famous for its marvelous majolica pavement depicting the Expulsion of Adam and Eve. 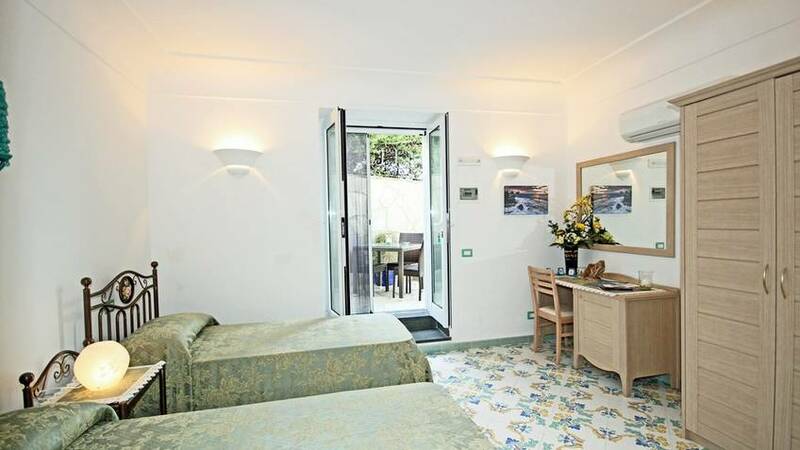 The Cavalluccio Marino is just steps away from a bus stop where to catch buses heading to the center of Capri and the Piazzetta, the port, the Grotta Azzurra, the Punta Carena Lighthouse and the Bay of Marina Piccola. 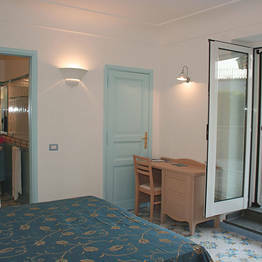 Book Cavalluccio Marino on Capri.net now with no additional booking fees.